240 x 160 mm (9 x 6 inches) - xii, 288pp. 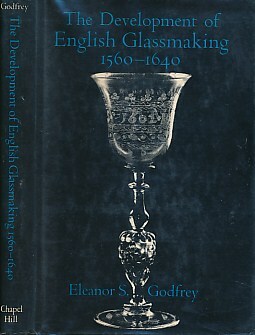 VG : in very good condition with dust jacket and protective cover. 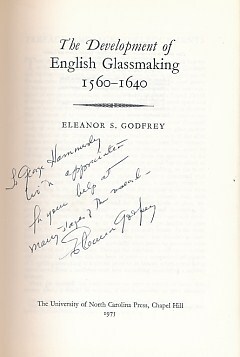 Inscription and author's signature on title page.